No matter how hard you try, your baby will likely end up with a diaper rash. This of course is the reason why there are dozens upon dozens of diaper creams to buy at the store. Unfortunately, many commercial diaper creams have not so nice ingredients in them such as BHA, fragrance, methylparaben, and boric acid. There are usually many other ingrendits in diaper creams but just these four have been linked to small things like allergies (not that allergies are a small deal!) to cellular changes! In attempt to avoid the toxic ingredients, many parents choose to buy natural diaper creams. This is a good start but sadly even natural diaper creams can contain concerning ingredients. 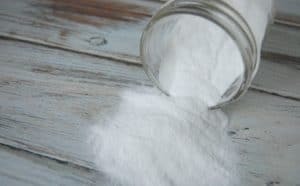 There are a few that truly do have just pure and safe ingredients in them but if you cloth diaper beware! Many store bought diaper creams are not cloth diaper safe! Natural parents and cloth diaper uses have no fear! There is a super easy alternative to diaper creams and you already have it in your home! 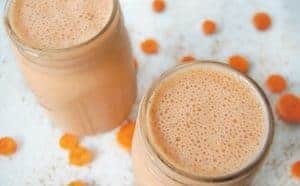 What’s this miracle product? That’s right, coconut oil does it again! This stuff has an untold number of uses it would seem! Now you can use straight coconut oil for diaper cream and it works very well. It’s also safe for cloth diapers by the way! However, when you want a diaper cream with just a little more healing action I recommend whipping up a batch of this lavender diaper cream. 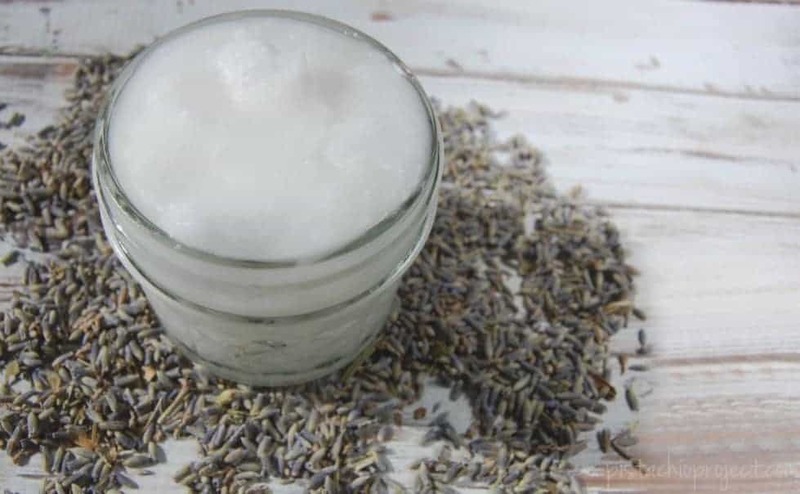 Making your own lavender diaper cream is not hard to do! Just two ingredients and a couple seconds of your time is all you need to make this great natural diaper cream! Lavender is gentle enough for babies but it’s soothing and amazing for rashes and skin irritations! 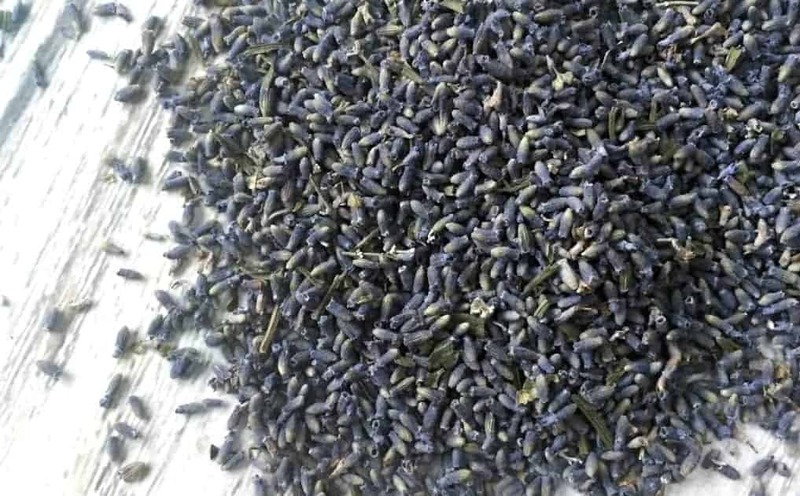 Not to mention, lavender smells lovely! Now I know that 3 drops might seem like a very small amount of lavender essential oil especially if you look at other recipes online, however I am following the recommended essential oil dilution ratios for babies. Lavender is thankfully a very safe essential oil but it is still best to always properly dilute essential oils. In a bowl, soften your coconut oil (if it’s not already softened). 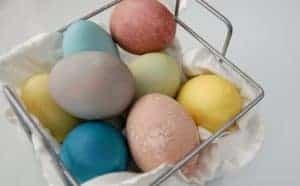 Add in lavender essential oil and mix well. Transfer to a container of your choice. I love storing mine in these glass jars. To use simple apply a bit during diaper change. Note: Coconut oil melts at 76 degrees so whether it is whipped or not, it will still soften or melt in the summer. Wonderful idea! 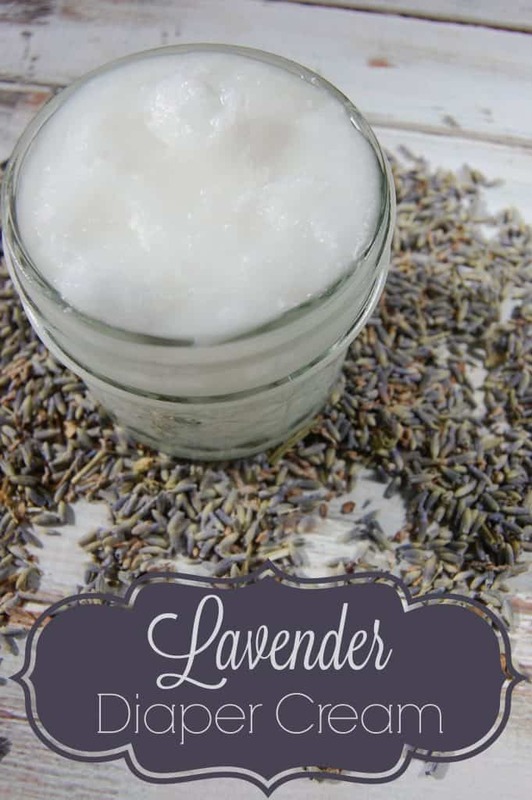 I never thought about using lavender in diaper cream, so this is AMAZING! I have been using lavender in my kids night lotions, but never thought for diaper cream! Genius! Thanks for sharing!! Good morning! Just a little note to let you know that this article has been FEATURED today on the Art of Home-Making Mondays (at Strangers & Pilgrims on Earth)! Thank you for joining us and have a wonderful week! Wow, I’m not usually one for DIY projects but this sounds so easy and simple, I’m going to have to give this a try! 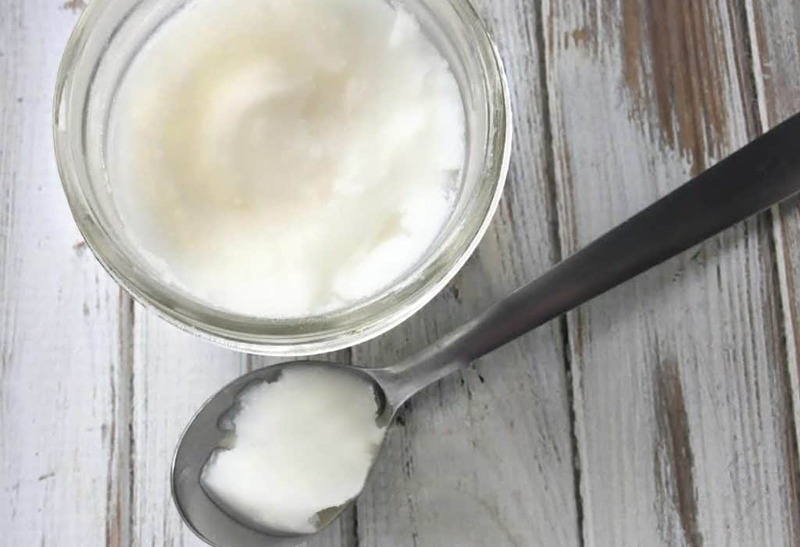 This simple DIY diaper cream recipe is perfect for babies, and also for bedridden adults. My father is an invalid and I am going to make a batch to soothe and protect his skin. We currently use coconut oil as a lubricant on his sensitive skin so adding lavender essential oil will be easy. I use coconut oil and lavender oil daily for many purposes. They are two of my favorites. Thank you so much for sharing this lavender diaper cream with us at the Healthy Happy Green Natural Party! I’m Pinning and sharing this!